But putting your place on the market doesn’t need to include overhauling the entire structure—in fact, the most important changes don’t involve additions at all. Before you start scheduling open houses, pick and choose the projects that will get you the most bang for your buck. 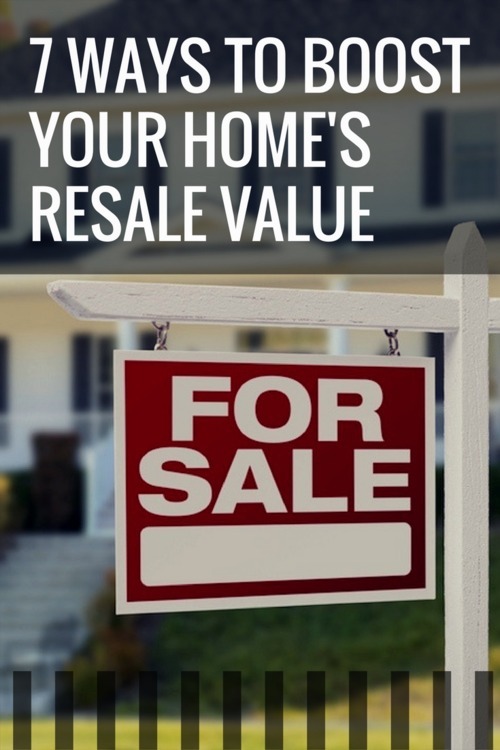 Read on for what improvements real estate insiders say consistently win over buyers and boost your home’s resale value.